Posted by Lucy on January 28, 2017. Technological progress has definitely improved many lives and brought our living standards way higher. 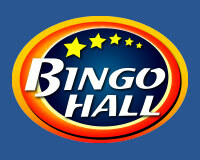 Live online gaming makes no exception! 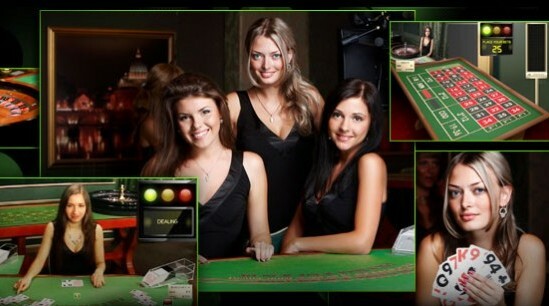 Let’s look into this a bit and see how exactly does live dealer casino work. Once you reach the lobby, first you’ll choose your selected games, either live blackjack, live roulette or baccarat. The layout and buttons you’ll see are standard, same for hitting, staying, double down, etc.